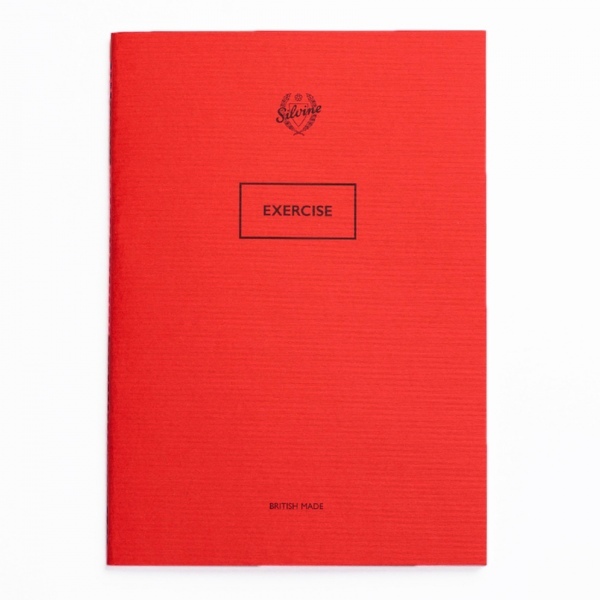 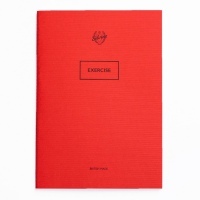 Exercise is a new take on the classic Silvine school exercise book that we all know and love. 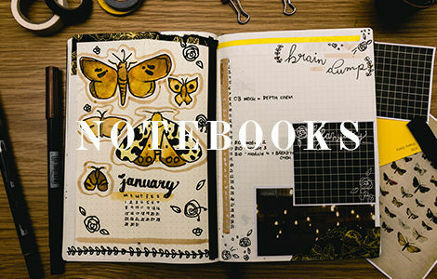 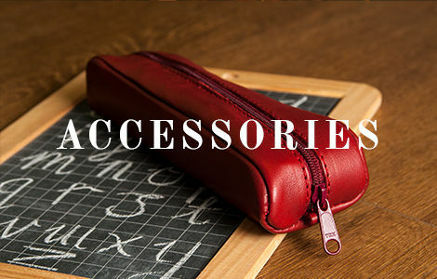 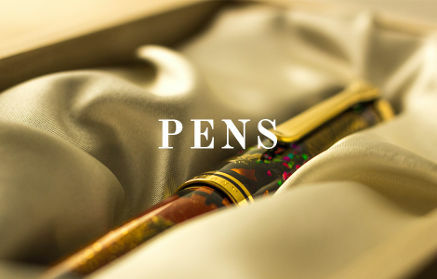 However, school’s out, and these are now designed to make a statement whether you’re in a meeting or lecture. 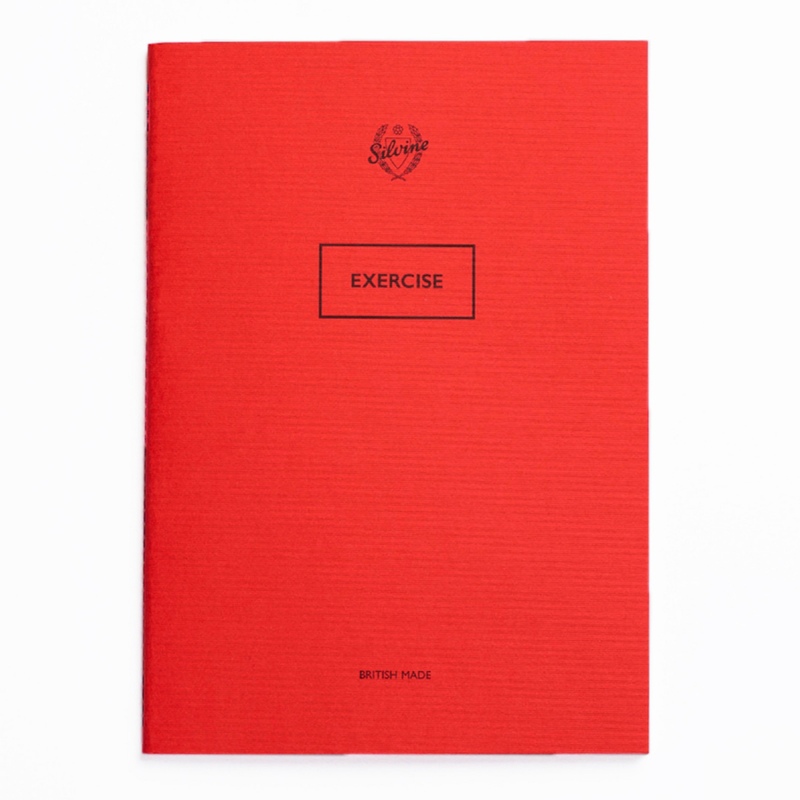 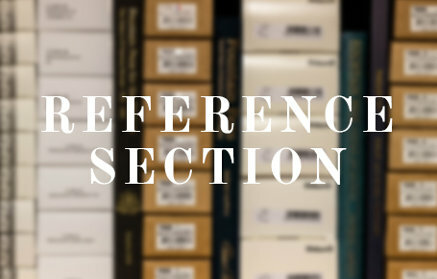 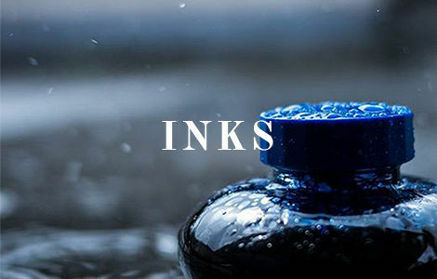 230mm x 162mm (slightly larger than A5) it has 52 pages of 90gsm Natural White Wove writing paper featuring 8mm feint blue ruled lines, a 1-inch red margin and each page is perforated.